NOVA is Sha Tin College’s annual charity dance showcase which strives to serve as an opportunity for young dancers to express their passion for dance, as well as to expand the dance community within STC. The dance showcase was founded by a group of passionate dance students and Ms Parry five years ago. The funds raised from NOVA were used to support the Kely Support Group in the previous years; however, this year the NOVA team decided to raise awareness and funding for the local organisation The Brightly Project, which strives to prevent youth suicide. 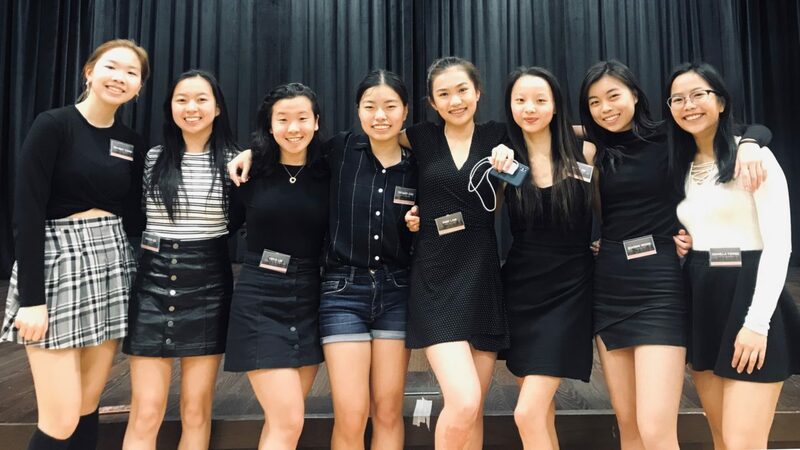 On the 15th February, 2019, the NOVA dance showcase was held at the Sha Tin School hall for the fifth consecutive year. Students of Sha Tin College and other ESF schools auditioned to compete in the showcase. There were a lot of external dance studios such as Shelly Lo Jazz and Ballet School and Crew Players Dance Complex that performed, as well as many K-Pop cover artists and youth arts supporters. Through this event and sticker sale fundraiser, the NOVA team successfully raised $14,000 for The Brightly Project. 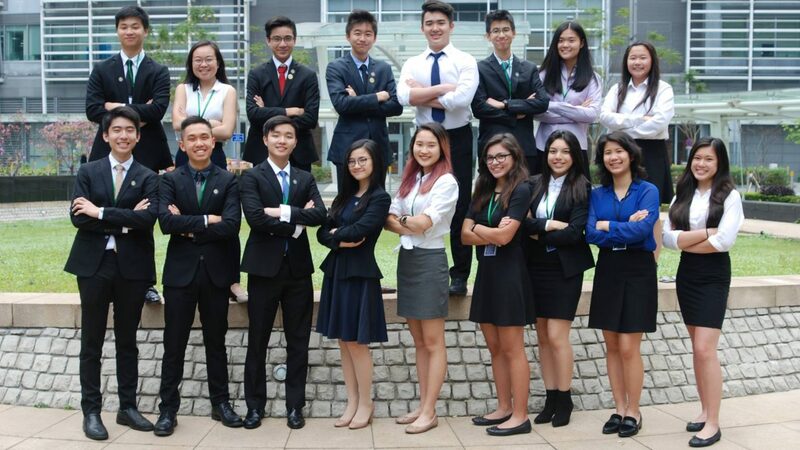 STCMUN was founded in 2012 by former Head of Middle School, Ms. May, and is a student-led organisation that consists of delegates from Years 9-12. Delegates are chosen to participate in a variety of conferences both in Hong Kong and overseas. During conferences, delegates are assigned countries and current global issues that are to be debated on. Through attending MUN conferences, delegates are allowed to grow and mature, as well as develop crucial debate, argumentative, and communication skills. Founded in late 2018, FlightCLUB is a CAS project that is centred around basketball and elements of it. We are a group of people who want to help contribute and provide support to problems in HK by playing a game we love. Our group will host basketball related events and raise money throughout the school calendar. We are going to be donating our profits for a charity called Sports for Hope. Sports for Hope is a non-profit charity foundation that provides sports camp and facilities for the less fortunate. This organisation provides opportunities such as providing sports camps or facilities for them. Our group will host basketball related events throughout the year and raise money for this cause. Current projects include basketball skill challenges, 3 on 3’s and 5 on 5’s. 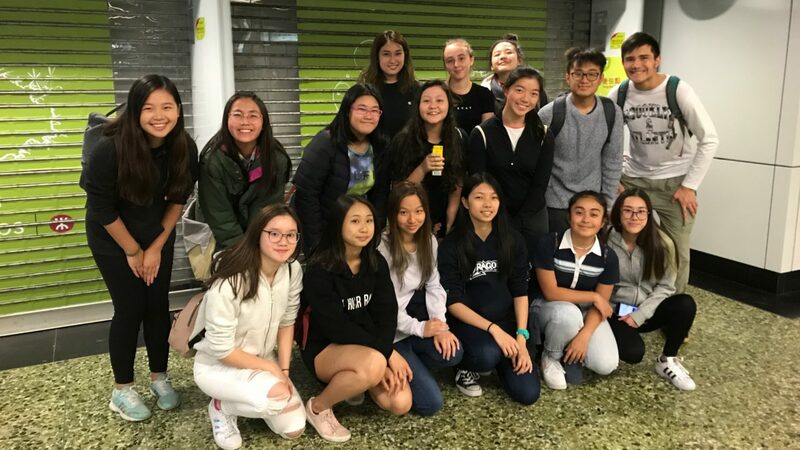 Biteful is a student led organisation dedicated to helping the homeless in Hong Kong, specifically through giving out care packages. It was started in 2018 and through working with Impact HK, we have been able to help more than 100 homeless people in Sham Shui Po. During December this year, we lead a kindness walk with around 20 other students to hand out care packages in Sham Shui Po. We managed to hand out over 70 bags, in which the donations came mostly from Impact HK. Currently, we are planning another kindness walk which will hopefully take place soon.